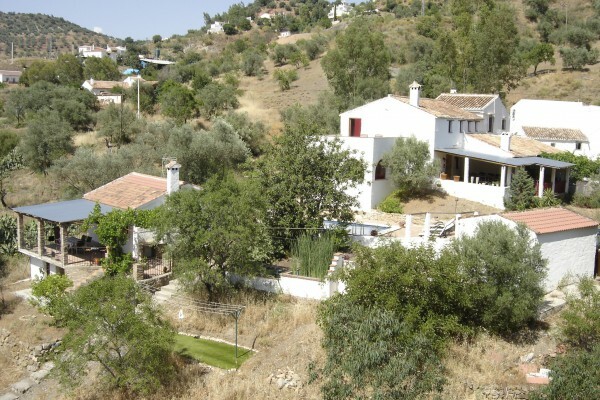 Casa Los Eucaliptos is an authentic Andalusian finca, suitable for a maximum of 4 guests. Situated in a big garden, with several terraces, sun or shady, swimmingpool, orchard and at the border of a river it is a wonderful spot to relax and enjoy the tranquility of the surrounding hills. It's central location makes it a very good place to plan your trips to the cultural events like the cities Malaga, Cordoba and Granada, the Meditteranean at 30 minutes and lovely white-washed villages like Riogordo and Comares nearby. 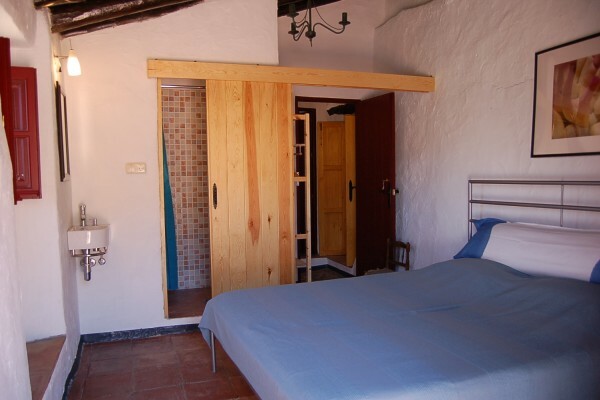 La Loma €45,-for 2 pers.p.n.breakfast incl. 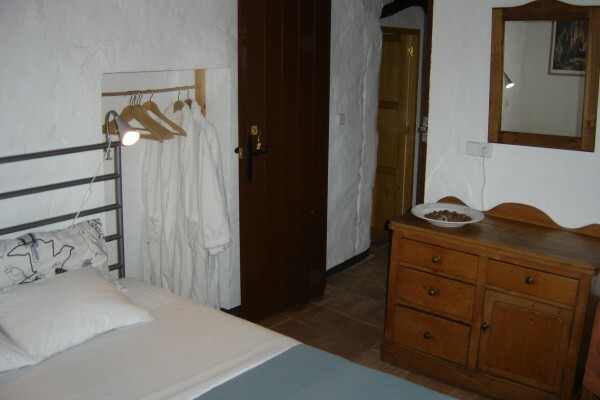 La Colina €49,50 for 2 pers.p.n.breakfast incl. 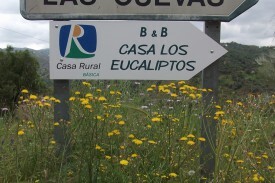 No experiences yet with Casa Los Eucaliptos. Be the first! 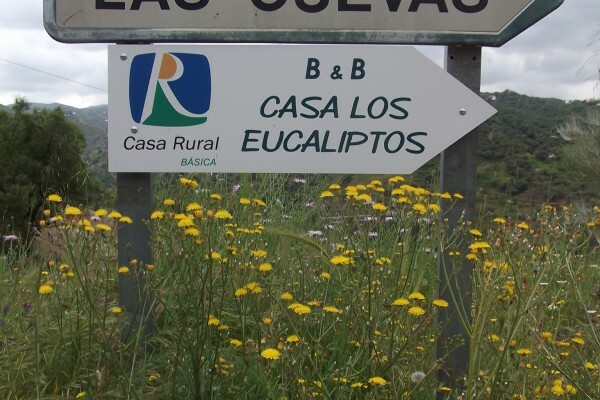 Did you stay in Casa Los Eucaliptos? Let us know what you thought about it and help others to make the right choice! * I confirm having stayed in Casa Los Eucaliptos. Find other bed & breakfasts in Comares, all bed & breakfasts in Málaga or all bed & breakfasts in Andalusia.